Four New Zealand cleaning supply stores are now operating under the RapidClean brand. 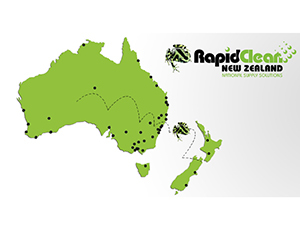 The Rapid Group has expanded into New Zealand, with four cleaning supply stores across the country now operating under the RapidClean brand. As of 1 July 2017, Otago Cleaning Supplies in Dunedin, Christchurch Cleaning Supplies in Christchurch, Specialist Cleaning Supplies in Palmerston North and Waikato Cleaning Supplies in Hamilton became members of RapidClean. 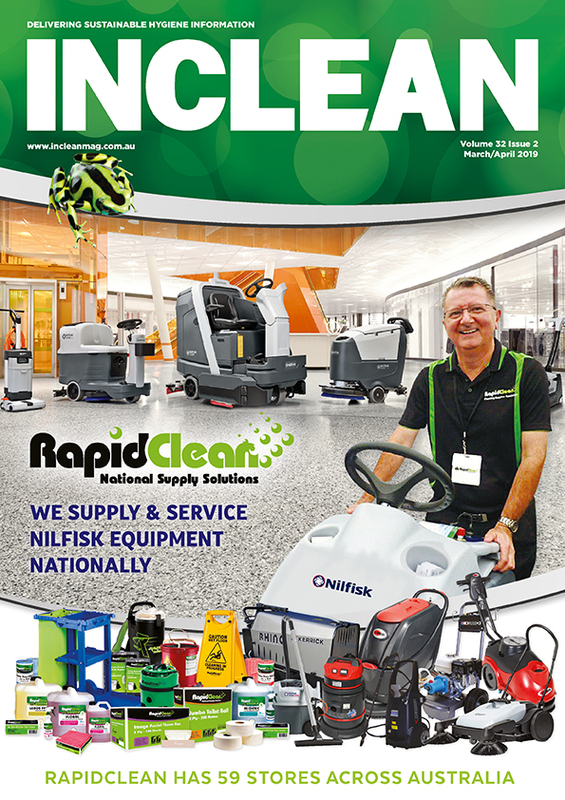 “The reason to expand into New Zealand’s cleaning supplies market was because a lot of our customers in Australia wanted access to our products in New Zealand,” Bruce Lees, general manager of Rapid Group told INCLEAN. In Australia, the Rapid Group operates more than 50 RapidClean retail stores nationwide. The Rapid Group’s network in Australia is a mixture of RapidClean branded sites and independently-operated stores. Lees told INCLEAN stores in New Zealand will continue to trade under their own banners, with the Rapid Group planning to open 10 sites in NZ by the end of the year. “Expansion of the Rapid Group into New Zealand provides us with an exceptional opportunity to meet the needs of our customers. 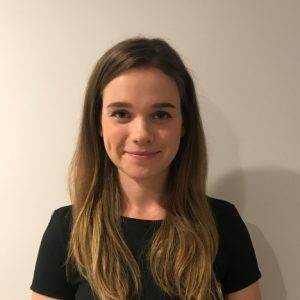 We plan to replicate the Australian business model to ensure that our customers in New Zealand experience the same high levels of service combined with access to great products and support,” said Lees.